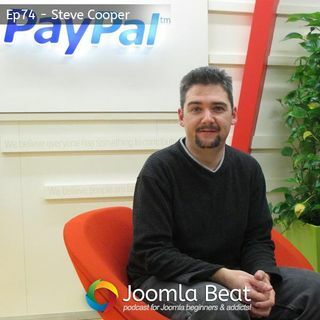 Steve Cooper from PayPal joins Martina and I on this podcast episode to talk about all things about Internet of Things or #IoT. It's all about connecting websites, data and things together by the Internet to make life better. We have an interesting conversation about that as well as a few Joomla news topics, updates and what BrainTree has to offer developers and the Joomla community.